We are Loch Ness Spirits and everything we create is born from our connection to Loch Ness and the land around it. Our family have lived on the banks of the Loch for over five centuries and our knowledge, love and thorough understanding of the natural landscape fuels our passion and approach. 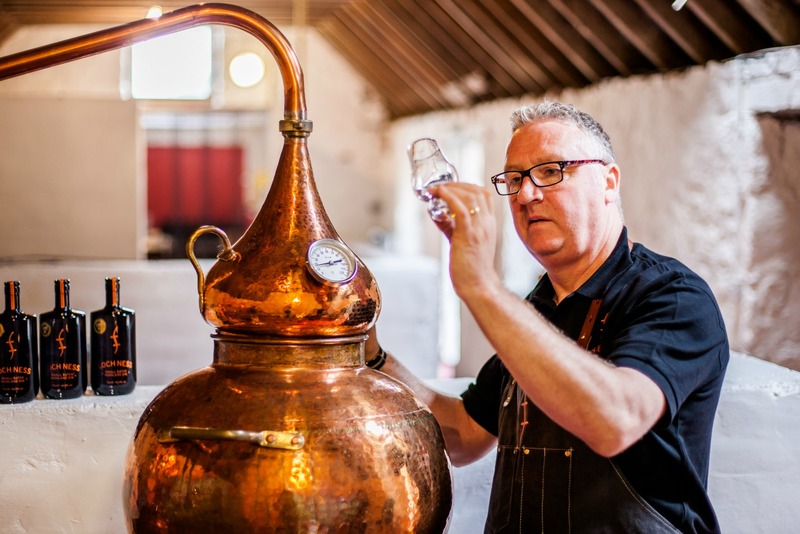 With great care we produce premium spirits using ingredients sourced from the surrounding area and the rich water of the Loch. It’s this ethos of natural quality that makes our products taste as pure, refined and original as they do. We release limited-edition handmade batches, and each and every one of our bottles is treated with the utmost respect for the ingredients, the process and our home.